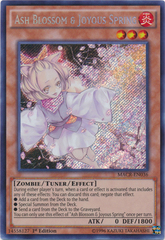 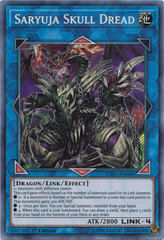 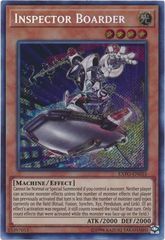 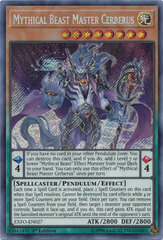 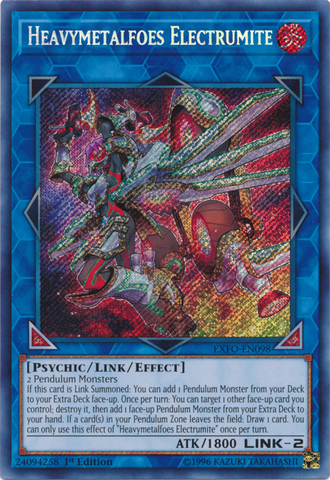 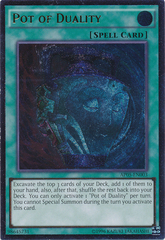 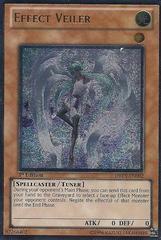 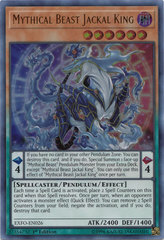 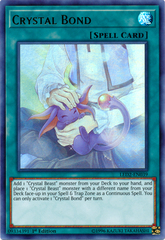 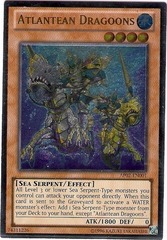 Card Text: 2 Pendulum Monsters If this card is Link Summoned: You can add 1 Pendulum Monster from your Deck to your Extra Deck face-up. 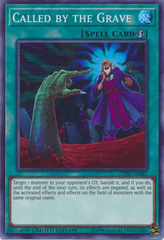 Once per turn: You can target 1 other face-up card you control, destroy it, then add 1 face-up Pendulum Monster from your Extra Deck to your hand. 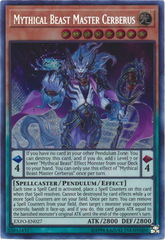 If a card(s) in your Pendulum Zone leaves the field: Draw 1 card. 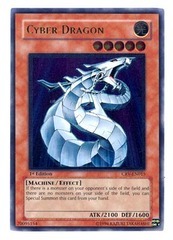 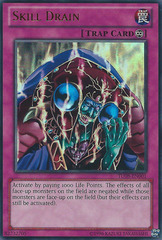 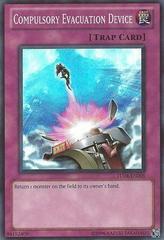 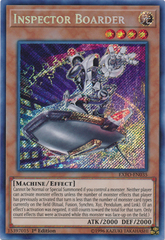 You can only use this effect of "Heavymetalfoes Electrumite" once per turn.